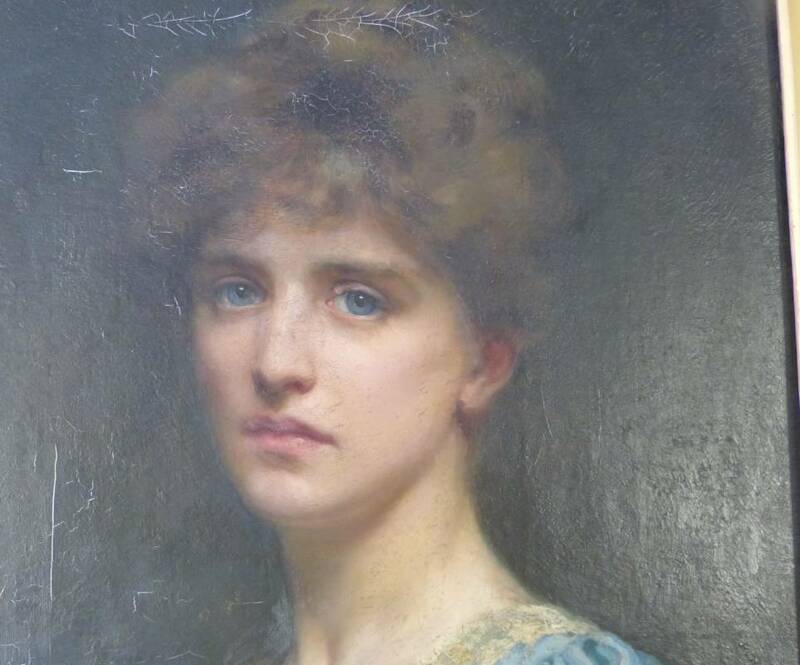 Lot 272 is by William Clarke Wontner and is a 19th century oil on canvas painting of a young woman in a blue dress. This is signed and dated 1889. 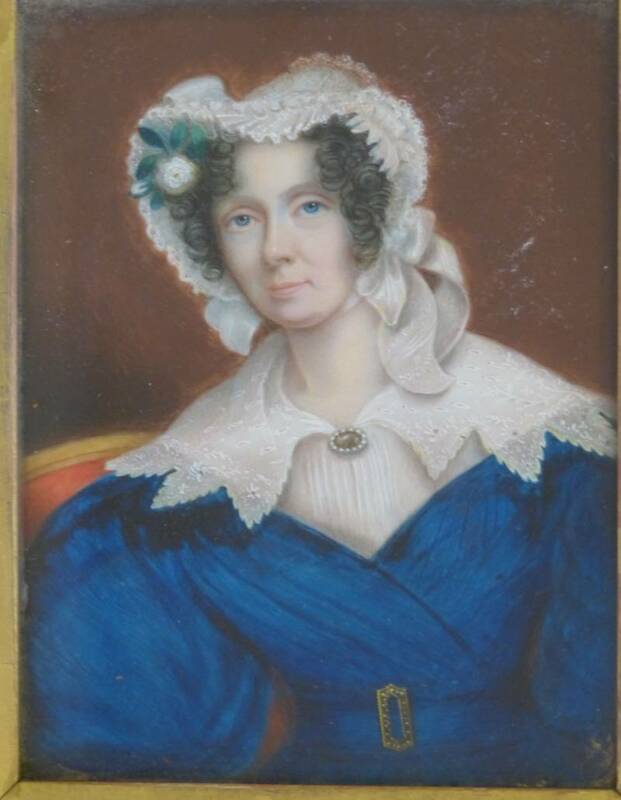 It is in a gilt frame that is in need of restoration. The painting is 50cm by 40cm. Wontner is best known for painting in the “oriental” style which was popular in the early 20th century ie portraits of women in languorous poses against exotic backdrops. 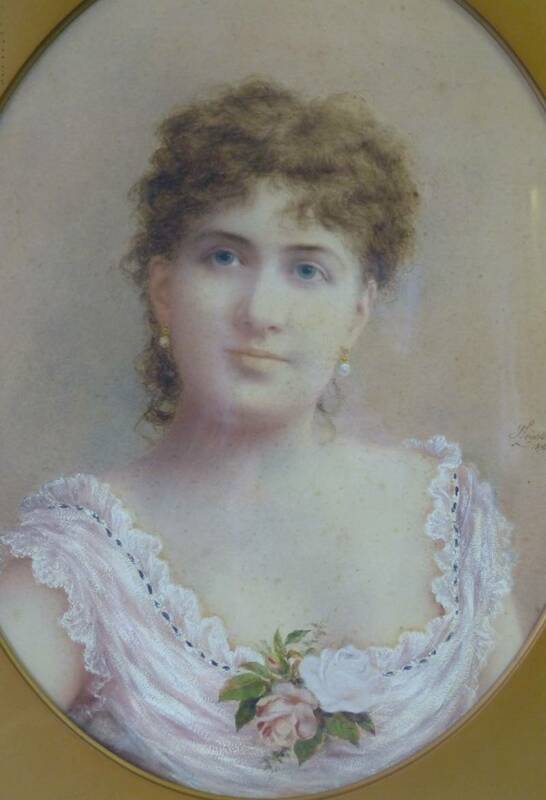 The painting offered for sale is an earlier work in which the subject is wearing Victorian dress. The estimate is £10,000-£12,000. This painting is beautiful and we are delighted to offer it for sale. In 1896, Leighton painted Lot 328, a watercolour and gouache shoulder length portrait of a woman. 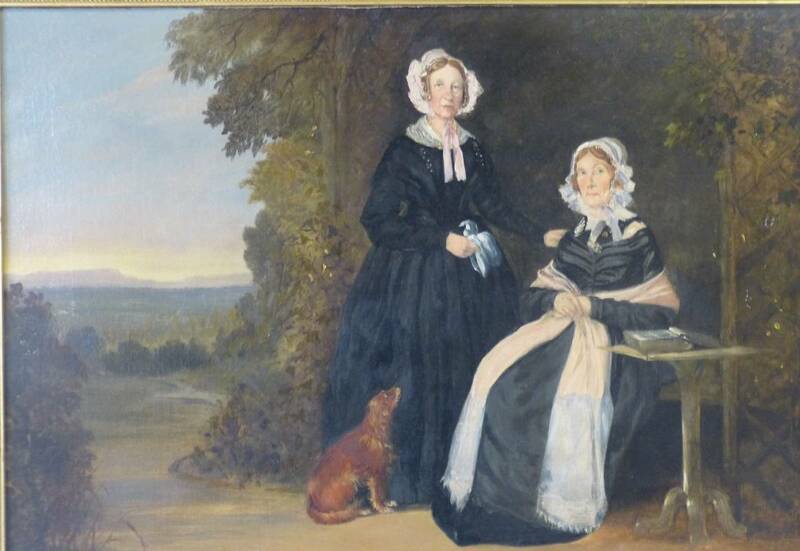 This is signed and dated in a gilt frame and is 47cm by 36.5cm. The estimate is £300-£500. Two elderly women gaze confidently (and somewhat disapprovingly?) 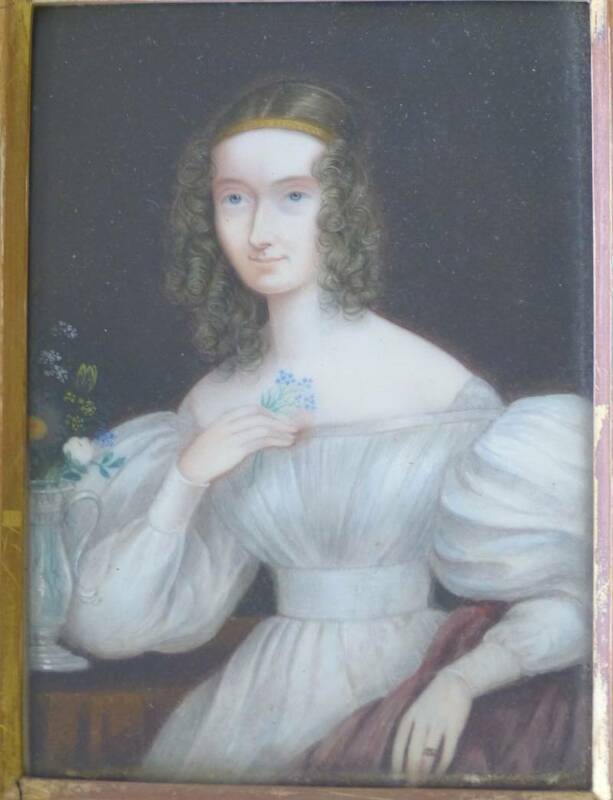 at the viewer in Lot 327 in this 41x59cm painting in a gilt frame estimated at £50-80. Lots 662 and 663 are 19th century miniatures in gilt frames. Each is a half length portrait of a woman. One in a white dress; the other in blue. Both portraits are unsigned.